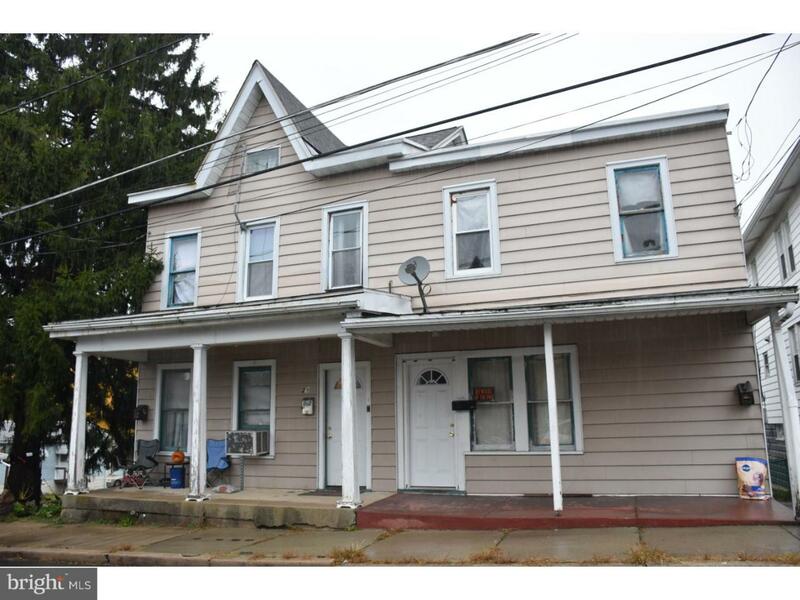 Occupied 4 unit income producing property in Schuylkill Haven. One family currently occupies both Units 1 and 2. All long term tenants on leases. Tenants pay all utilities. Owner pays insurance, taxes, oil to heat basement, and maintenance. Units 1 & 2 recently renovated. New sewer lines 2017. New main roof 2017. Newer electric and plumbing. All units have washer/dryer hook ups. Plenty of off street parking for ALL units. Large in town yard offers all tenants the opportunity to enjoy the outdoors at home. This property is turn key and ready for you to add to your portfolio. 48 hour notice required to show with 72 hours requested.